BUT this story loving .. does SO not actually like to READ the books himself. "What? He doesn't like to read?!?!?! Whatever did you do wrong???" 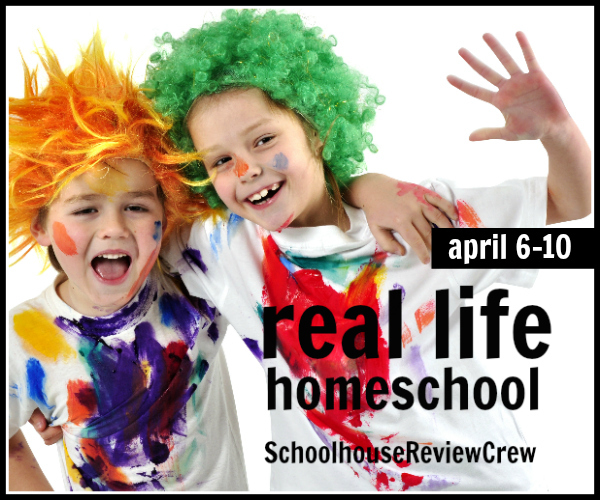 Whatever is a homeschooling mom to do?? Like seriously. I scratch my head about it somedays, but most days I do what I do which to .. TALK. I talk. I explain that we just need to find the genre of books that are not too hard and yet are interesting enough for him to want to read. I explain, that I expect him to be a mix between dad and I... a lover of mysteries and a love of facts! And that yes, Minecraft books count. :) So while we search for his genre we continue to read. It amazes me sometimes just what books tickle his fancy. Take for instance this book on Antarctic Antics. But just as it surprises me about the book that he does like, it surprises me sometimes what books he does not like. Recently we read a book called "Curious Critters". He loved the pictures in it, but the text.. my... he was just not happy. When I pointed out the factual info at the end of the book he asked why the author couldn't have just written the text with the pictures like that. I hear I had thought he'd really like it. Goes to show I am continuing to learn what he likes. So tell me.... if you have a boy in the 8-11 year old range, what would you have them read???? My boy is 10, and he doesn't enjoy reading. It's rare for him to pick up something on his own and read it, so I just keep reading to him!! Oh Rebecca Ray... I don't know that I will ever stop reading with my boy, I enjoy it too much. :) And wow.. I learn so much too!! !